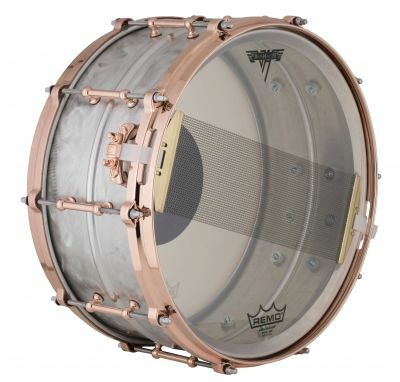 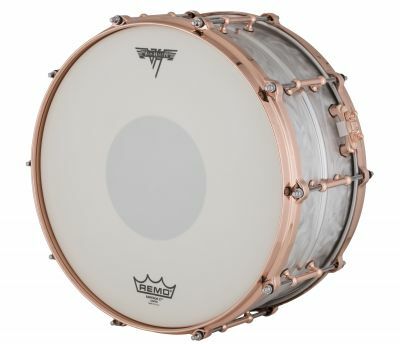 The Ludwig Alex Van Halen Signature Supraphonic Snare Drum. 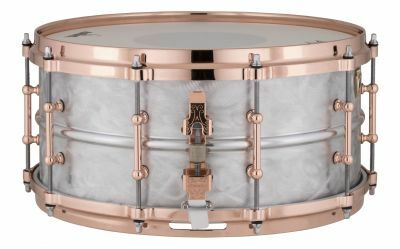 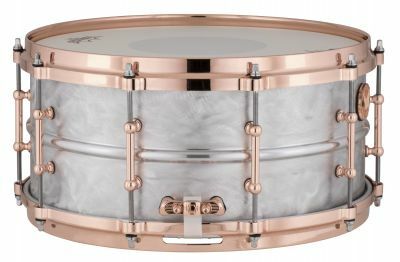 Ludwig's first ever Artist Signature Supraphonic Snare drum is here! 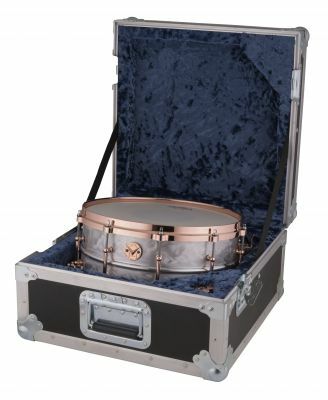 A replica of Alex's 2015 6.5x14 Supraphonic Snare Drum (LM402) designed by AVH Drum Tech John Douglas. 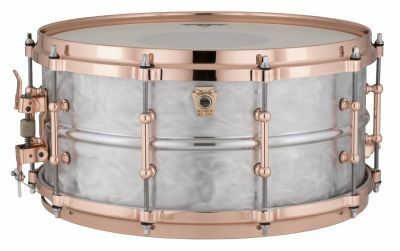 Limited to 200 pieces worldwide! 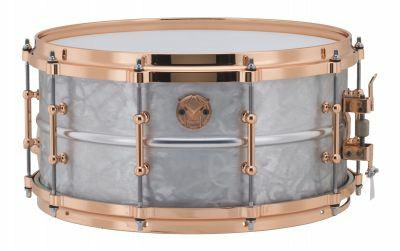 All drums feature a hand-ground exterior by John Douglas with a high-polished center bead.